Ego winter dresses 2014 for women have recently launched. Ego has designed and released their unbeatable collection for winter season. These all dresses are available at Ego outlets. There will be a wide variety of designs that you will definitely love. Girls!! if you are searching for some of the beautiful and stunning ready to wear dresses then Ego winter dresses 2014 for women will definitely attract you very much. Let’s check out this collection by Ego here below. 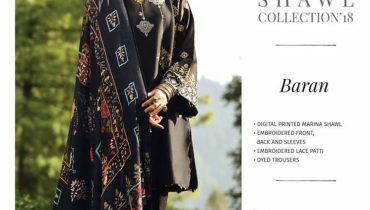 Ego is one of the Pakistan’s leading and demanding fashion brand. Ego has been working since very past years ago. Ego offers casual wear to party wear dresses but in a stitched pattern. Ego has launched so many collection and gained a god response. Now Ego is back with an another seasonal collection for winter. Ego winter collection 2014 is consisting or ready made dresses which are looking stylish and stunning. 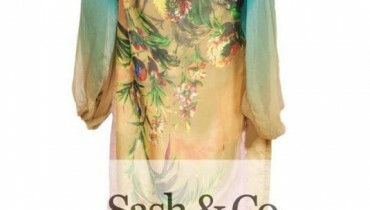 Ego has designed these all dresses with full of modernity. Their simple long and knee-length shirt style make this collection lovely. 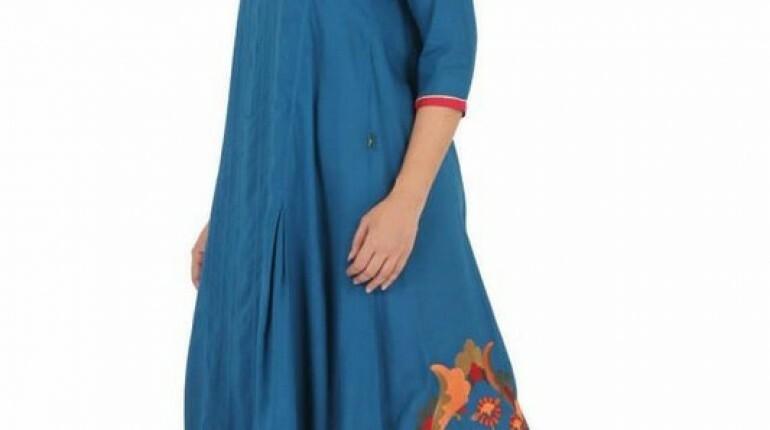 Some of the kurtis are also add in this collection. Ego winter dresses 2014 have adorned with bright shades such as black, peach, green, orange, blue and so many more. Ego winter dresses 2014 have embellished with embroidery, pipin and lace works. Ego winter dresses 2014 are perfect for causal wear. Young and modern girls will love this collection because of their lovely stitching patterns. Well, these all dresses are now available at all leading outlets of Ego. for further queries you can visit their Facebook page below. Ego Winter Dresses 2014 For Women.